Sometimes hideous scars, which are after-effects of certain accidents, leave a strong impact on the personality of the sufferer. From disfigurement of the skin to the burns scars, there is scar revision surgery in Punjab that offers solution for different types of scars. Q: What is termed as ‘scar’? A: A scar is resultant of biological process of body that works for repair of wounds. It is basically an element of the healing process. The scars may vary in Results of wound repair biologic process of wound repair in the skin. Thus, scarring is a natural part of the healing process. The composition of a scar may vary depending upon the injury or damage, from being lumpy to flat, discolored, painful, itchy, to sunken. Different types of scars necessitate different procedures for treatment. 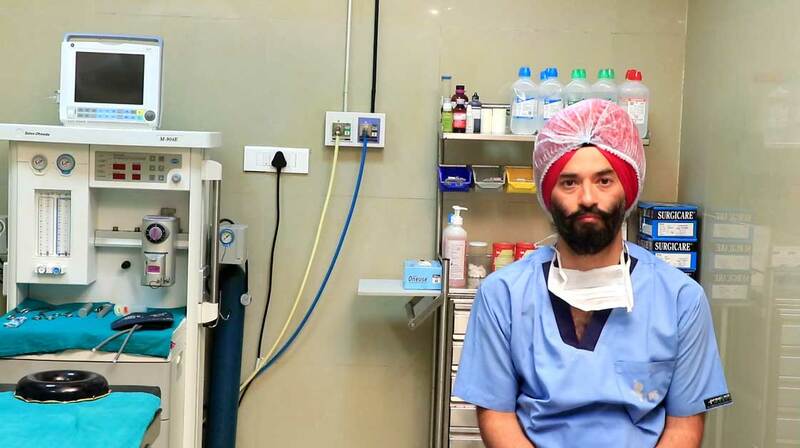 Q: Is scar revision surgery in Chandigarh performed under anesthesia? A: The use of anesthesia during the scar revision surgery largely depends on the extent of the surgery. The procedure can be performed while the patient is awake using local anesthesia, deep sedation or sleep or even general anesthesia. 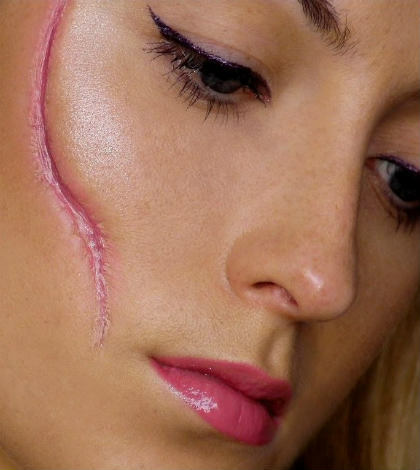 Q: How to prepare for scar revision surgery in Chandigarh? 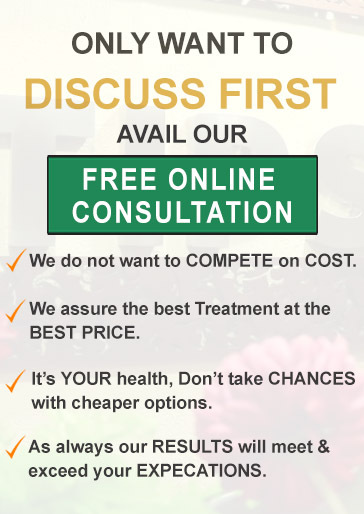 A: Approach to best scar revision surgery in Punjab is individualized. For those planning to undergo scar revision need to keep the area clean to reduce any itching or tenderness. Usage of any type of moisturizing agents should be discontinued. For those who smoke need to discontinue smoking. Intake of any blood thinners or chronic illness medications should be discontinued bringing the surgery to the notice of the family practitioner. Q: What happens after the scar removal surgery in Chandigarh? A: There are different results for different types of scars. Bruising and swelling are commonly seen after the procedure but these dissipate after a few days. Medications are prescribed to be used over a particular period of time and scars tend to become less visible as they age. In order to make the most of the scar revision surgery, one should choose the best doctor in Punjab for cosmetic surgery. The surgeons who have ample experience in the field and offer an extensive range of before/after pictures of the patients provide an optimum choice. 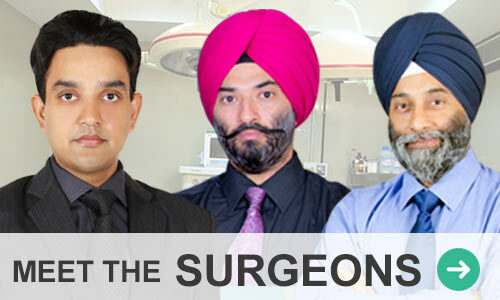 For best scar revision surgery in Punjab, visit.